If you want to see a few other Northern cities during your trip, Liverpool, Leeds and Sheffield are all within easy reach. Go on a day trip to Liverpool or spend a few nights in Leeds, which is just over an hour’s drive away. 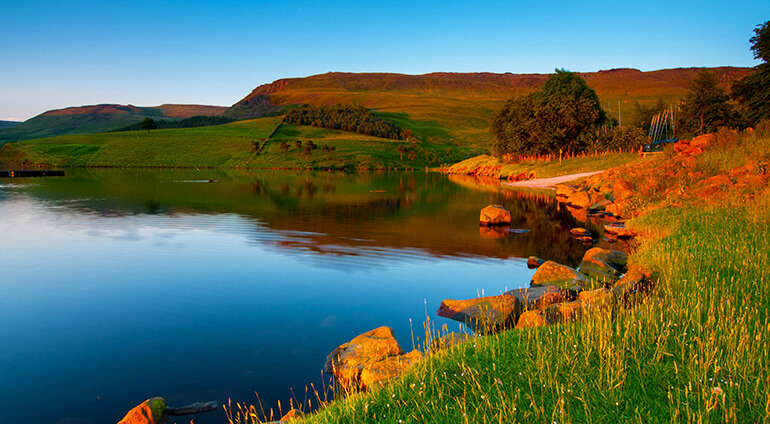 The Peak District National Park is about a 1.5 hour drive away and is definitely worth a visit.